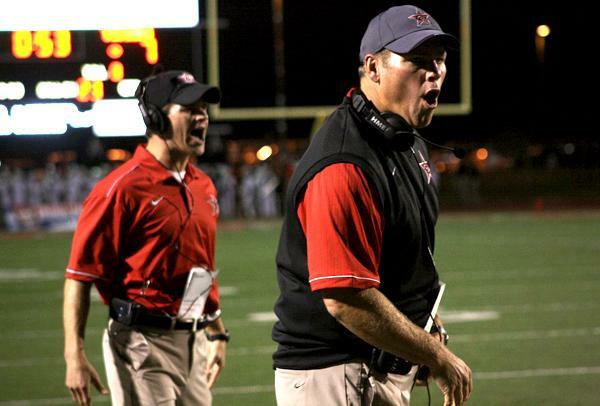 On Friday, former Coppell football coach and current athletic director Joe McBride accepted the position as head coach and athletic coordinator at McKinney Boyd High School. McBride leaves behind Coppell football with a legacy of three district titles in five seasons from 2010-14. Coppell ISD athletics director and former head football coach Joe McBride officially accepted the head football coach and athletic coordinator position at McKinney Boyd High School. The news was first reported by Matt Stepp of TexasFootball.com on Friday. “It just was in my heart to coach football again before I’m done in this career. It’s hard to make a career change, I just never could get comfortable because of my love for coaching and being around the kids,” McBride said. Looking back at his seasoned career at Coppell High School, McBride says he will miss the people the most, but looks forward to working with student athletes again. McBride is expected to stay on campus for two weeks as he transitions to McKinney Boyd. During this time, McBride is expected to assist in the transition for the district’s next athletics director. McBride was appointed as CISD athletics director in April 2015 after one year as head coach at Dripping Springs High School. Prior to coaching Dripping Springs, McBride led Coppell Football to a 51-10 record and three district titles in five seasons. “He’s been great employee, great team member really sad to see him go. He’s done some wonderful things for our district so it’s a big loss,” CISD Superintendent Brad Hunt said. 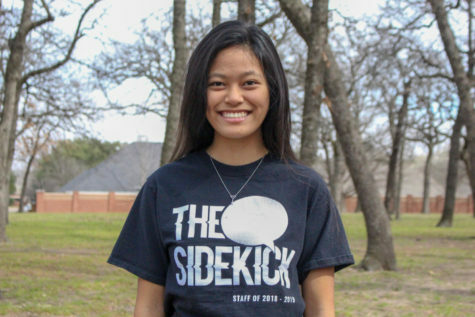 McBride officially leaves the district for McKinney Boyd on Feb. 8.